Florida Adopts Standards for Teaching Financial Literacy – Curriculum Matters – Education Week. 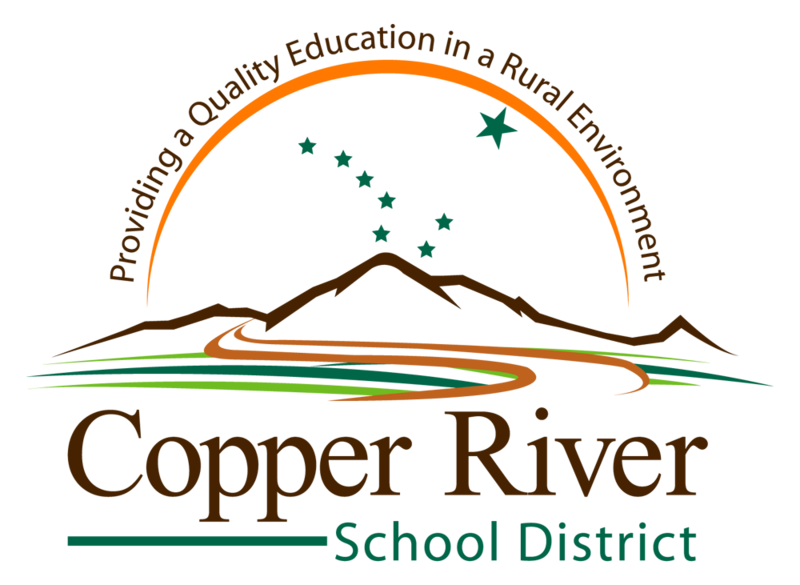 On July 2, 2014, the Alaska Department of Education and Early Childhood announced that the Copper River School District is one of four districts awarded funds for Governor Parnell’s Digital Teaching Initiative. Along with the other three districts, the CRSD will focus on expanding educational opportunities for our current and future students. There will be a clear emphasis on quality and accessibility. The CRSD is the smallest district among the four awarded the grant and will work to expand educational opportunities for small rural districts across the state. The CRSD is honored to have been selected to participate in the Digital Teaching Initiative. We look forward to working with our community, parents, students, teachers and staff to implement the grant in a cooperative manner that benefits all of our students. Our vision for this grant and the potential residential academy includes partnerships with other local entities in order to stimulate the local economy and support other projects. Utilizing our facilities, skilled citizens, and local resources, the Copper River Valley can become a statewide resource for families and communities. In the coming weeks, we will create a webpage dedicated to providing information regarding the grant as well as a link for you to send us your feedback and input. We will also be hosting meetings at each school site to present grant information and answer questions. If you haven’t already, please visit www.crsd.us to sign up for our mailing list, blogs and Facebook page to stay informed of public meetings and other information. Some tidbits in this article are worth thoughtful consideration! How Finland Keeps Kids Focused Through Free Play – Tim Walker – The Atlantic. Districts Getting Digital Learning Grants | Local News – KTUU.com Anchorage.